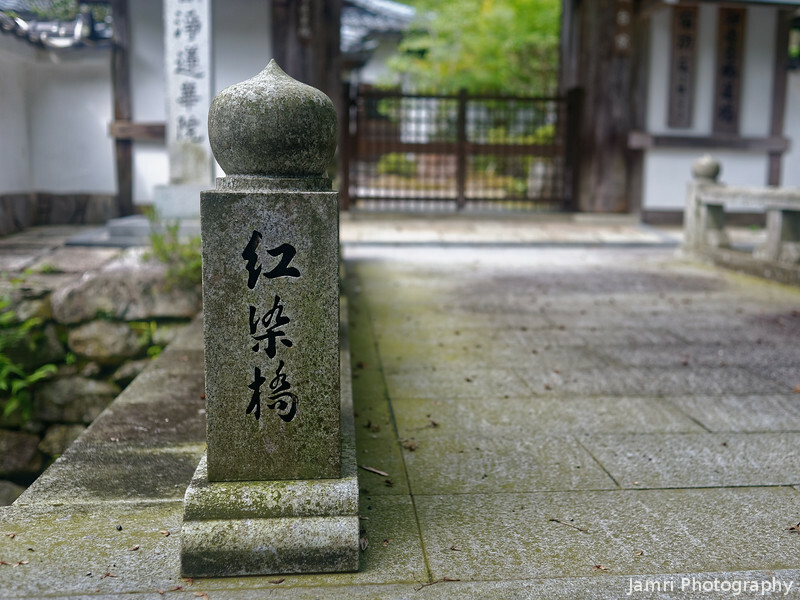 Which crosses a stream and beyond is a temple gate (probably for Raigoin) in Ohara, Kyoto, Japan. This photo was used in my Kyoto Photo BLOG. Captured as a RAW (.NEF) file and then post processed in DxO Optics Pro.